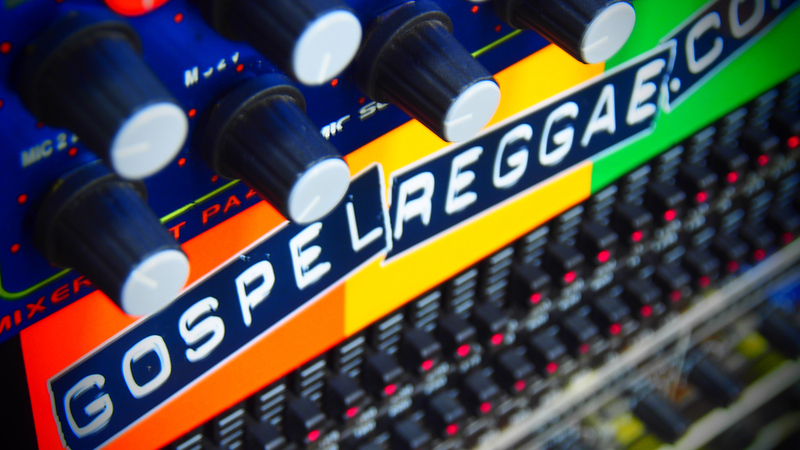 Being the pioneers of Gospel Reggae sound systems in the UK, they soon found that their infectious vibes were in high demand on the radio and they were being given regular guest spots at BBC 1Xtra's Gospel show hosted by Dj Fitz. The first radio show the Shekinah team first hosted was on G-Force Radio based in London and listeners quickly got to know why Shekinah was so popular with their exclusive re-mixes and dubplates. After 18 months on G-force Radio Shekinah decided to take some time out of radio presenting. But after a short rest, they were head hunted by Christian radio network Cross Rythms in Stoke on Trent UK. The network hosted a weekly Reggae show by Shekinah and syndicated the show to 15 other networks around the world. After a few years on Cross Rhythms, Shekinah again took a short break, before embarking on what is now their current Shekinah Gospel Show on Ketchdis Radio based in Birmingham UK. You can listen to the Shekinah radio show (Midweek Blessings!) live every Wednesday between the hours of 9pm-11pm UK time. They play the very best in urban gospel music from around the world. 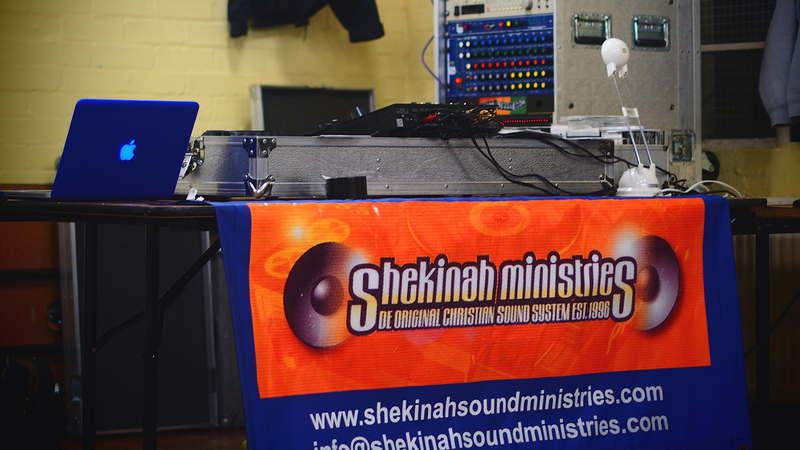 So as they say "tell yuh fren, Shekinah come again"
Subscribe to Shekinah Sound Ministries newsletter and you will be updated with latest events and news. Copyright © 2019 Shekinah Sound Ministries. All Rights Reserved.